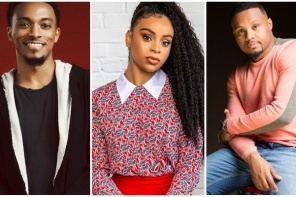 With over 20 years in the game, Mint Condition is set to release their first-ever Christmas album this fall and it’s all about healing. Healing Season is slated to hit stores on October 16. It’ll be the group’s 10th overall album since debuting their first, Meant to be Mint, in 1991. 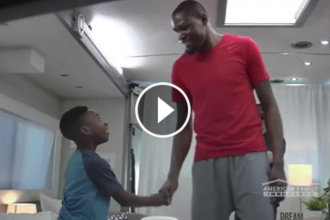 Kevin Durant surprises one of his biggest fans with a story similar to his.